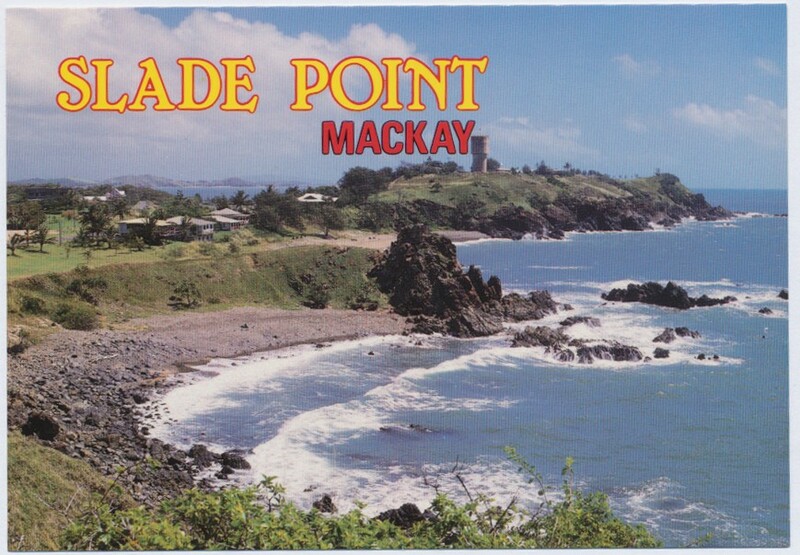 Slade Point, a residential area north of Mackay harbour, is nine km north of central Mackay. Originally known as Point Slade, it was named by Lieutenant James Cook in 1770 after Sir Thomas Slade, Surveyor to the Navy during 1755-71. Slade designed the renowned HMS Victory. 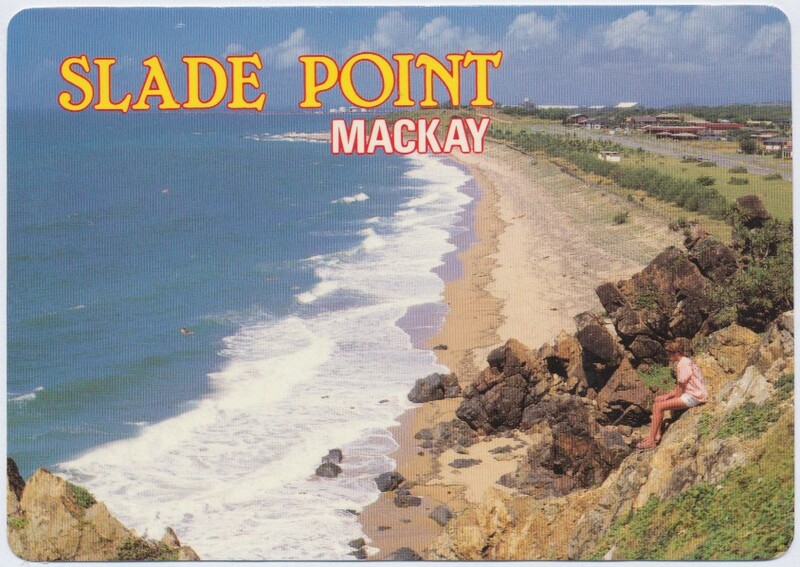 The ocean shoreline includes Harbour Beach and the popular Lamberts Beach, named after Sam Lambert, a storekeeper and importer who went on to establish one of Mackay's two department stores.